We usually feature the work of men and women on Fine Art who design characters. Today, we'll look at someone who actually builds them. 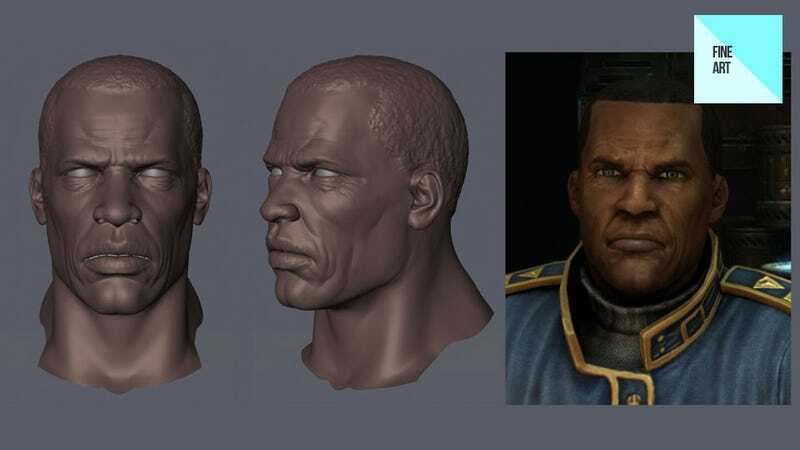 Johnny Xiao has worked on series like StarCraft, Killzone, The Witcher, BioShock, God of War and even Fallout, turning a whole bunch of polygons into characters you love, hate or just unapologetically shoot in the face.